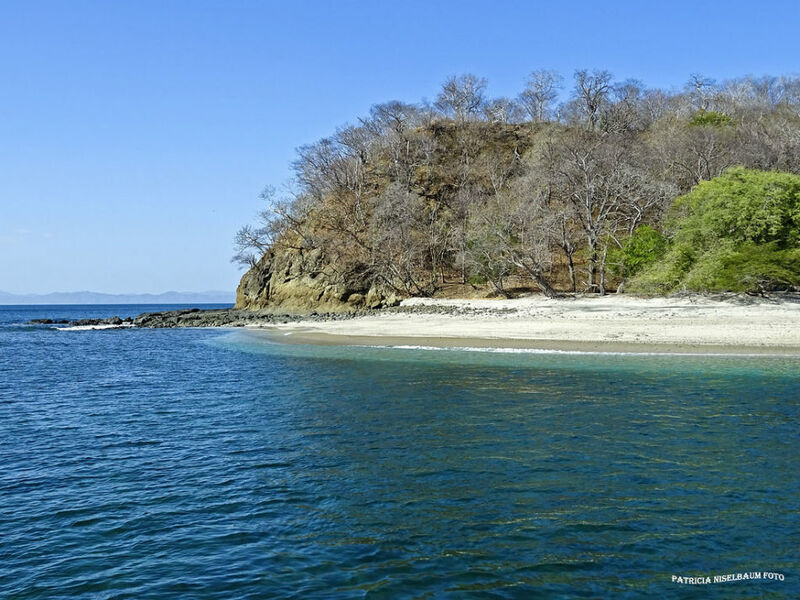 Playa del Coco (Coco Beach) is one of the most popular beaches in Guanacaste; people go there every weekend just to relax on its clean and long shoreline. Nowadays, Playa Coco is turning into an international tourist model thanks to its wide range of hotels, which makes it possible to choose the best and most economical accommodations. During night time, this city is very fun and lively. Its great variety of restaurants and bars turns Playa Coco Beach into the perfect place to taste Costa Rican traditional dinners while having a nice time dancing. Playa Coco is located in the Province of Guanacaste, in a both charming and convenient area; it is just 24.86 miles away from Liberia, the capital city, and 25 minutes away from Daniel Oduber International Airport. For all that, this place is a big tourist attraction. On this beach, you can practice diving and recreational fishery, among many more sports. Moreover, thanks to its privileged position, you can visit certain islands located around the beach like Pelonas y Montosa islands, where you can practice water sports like snorkel and diving. 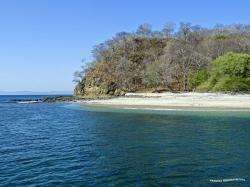 Undoubtedly, Playa Coco is now one of the most tourist and amusing beaches in Guanacaste. Sardinal District, Province of Guanacaste, Costa Rica.